Hempearth invites you to become a part of history. By contributing to our GoFundMe, you are not only helping to make history possible, but you're also becoming part of it while supporting sustainable industry and reducing the Carbon Footprint! The Hemp Plane is a demonstration that Hemp can help to replace old outdated toxic non sustainable manufacturing materials and methods that create an enormous environmental impact on the planet. Donate and you will have your name displayed just above the fuselage. Our project has been featured in USA Today, The Toronto Star, The Discovery Channel's Daily Planet, HIGH TIMES. We have also been given permission to launch from The Wright Brothers Memorial in Kitty Hawk North Carolina, the birth place of aviation. ￼Hemp is up to 10x stronger than fiberglass and pound for pound stronger than steel, lighter, flame retardant and leaves virtually a zero footprint on the environment. Hemp is also the most bio diverse crop on earth with over 25,000 uses and counting. The Hemp Plane is being built using an existing design. Doing this helps to cut costs by eliminating the timely and expensive prototype phase. 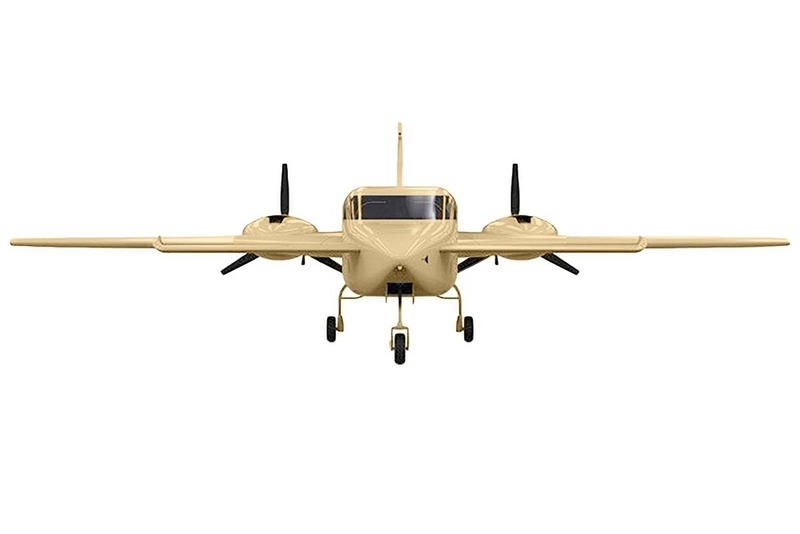 Utilizing a model that already works is assuring that the Hemp Plane takes to the skies with 100% success. Everything on the plane, that is usually made from fiberglass and other non-sustainable materials are being replaced with hemp. 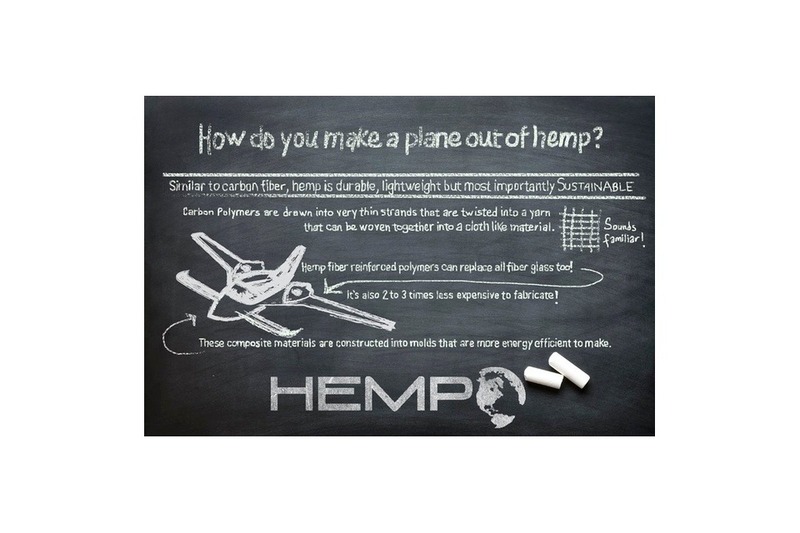 About the 1st Hemp Plane and What parts of the plane will be made from Hemp? A sleek 4-seater twin engine diesel aircraft with a cruising speed just between 210 mph to 310 mph Made from over 75% Hemp, including the seats, pillows, wings, outer shell and some interior parts. Who will manufacture the Plane? 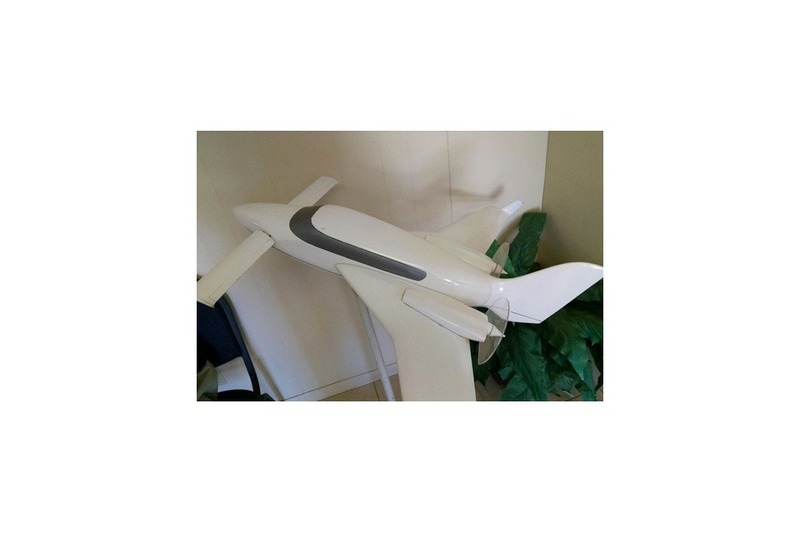 The Hempearth Team has collaborating with an aircraft manufacturer Velocity Inc in Sebastian Florida. The World's First Hemp aircraft was designed for high quality, and high performance. 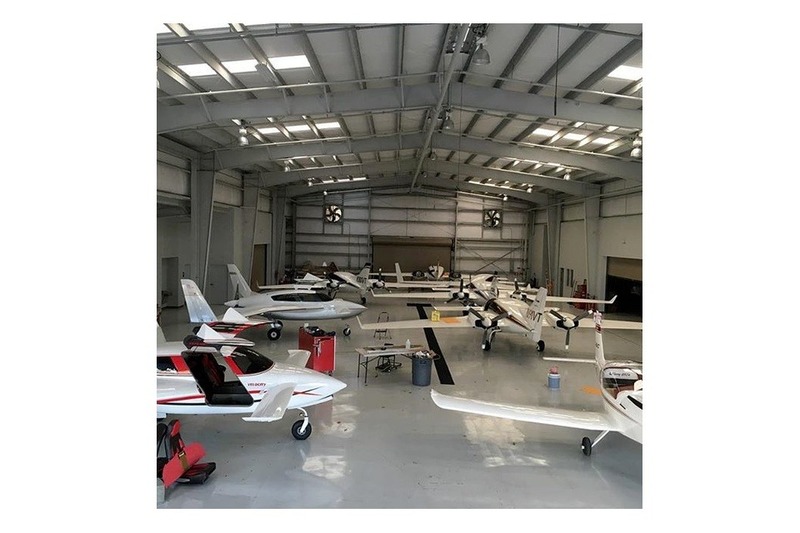 Our manufacturing team includes highly skilled aeronautical engineers, mold makers, machinists and composite experts with over 20 years of experience in aircraft building. What type of fuel will be used to Power it? Also Powered using experimental Hemp Jet A Fuel reducing the Carbon footprint. 50% aviation biofuel mixture can cut air pollution caused by air traffic by 50-70%. Wow Folks! Over 306 shares!! 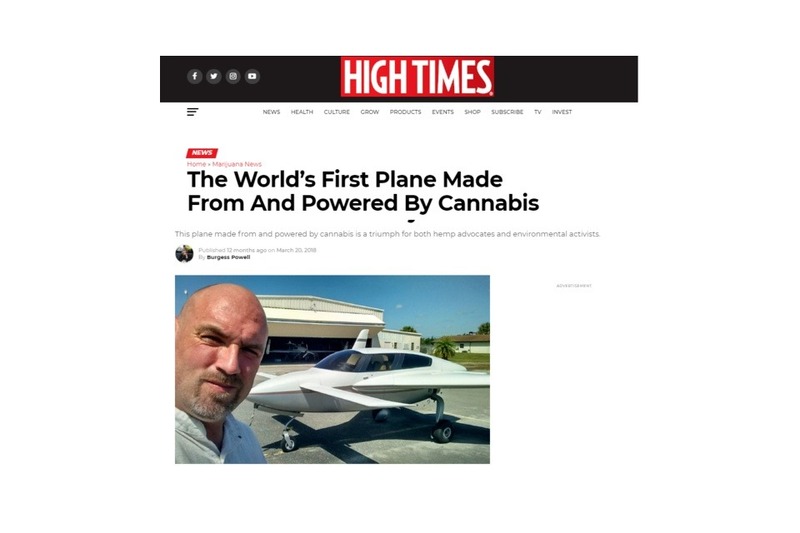 Thank you for sharing and a big thank you to all that have Donated to this amazing project and got their names on The World's First Hemp Plane!